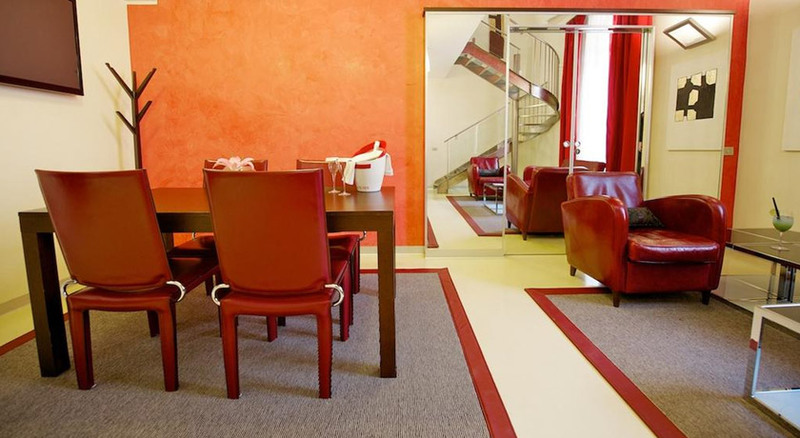 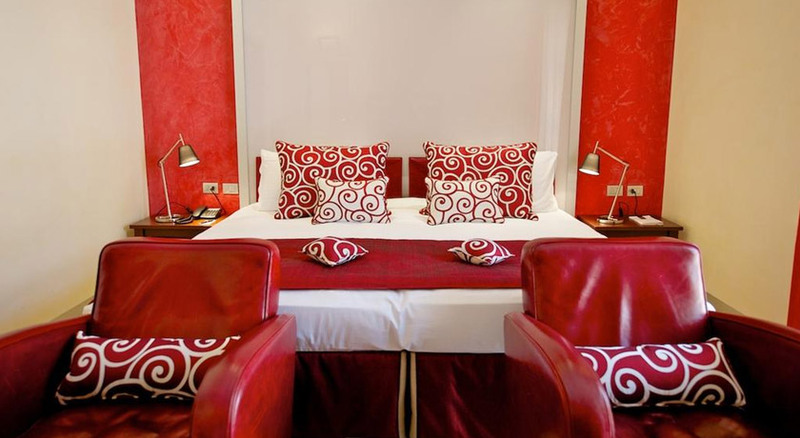 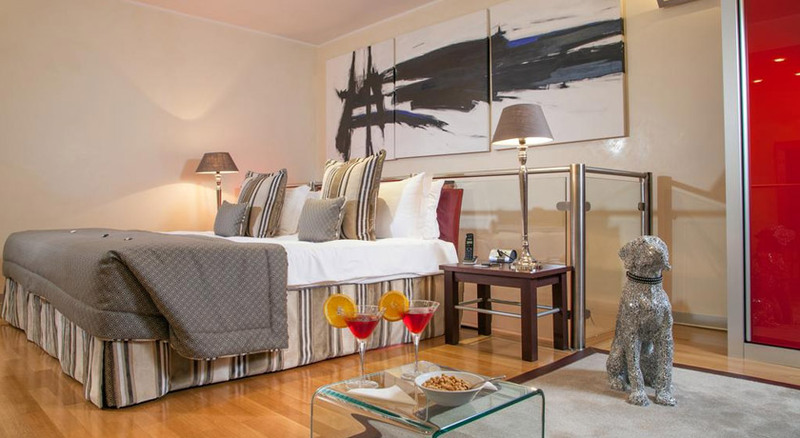 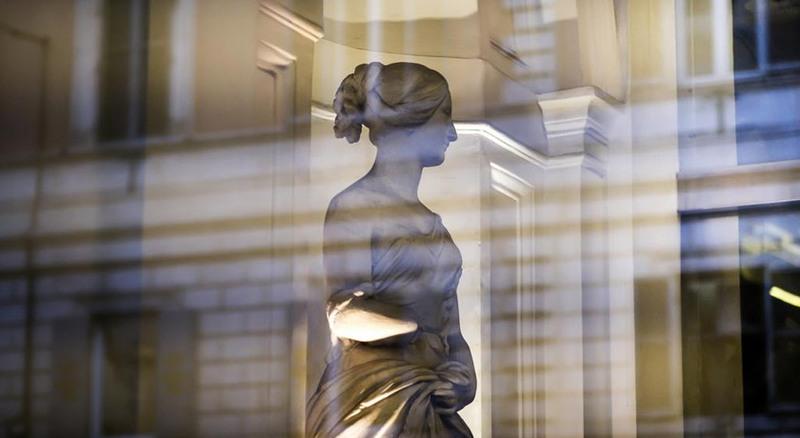 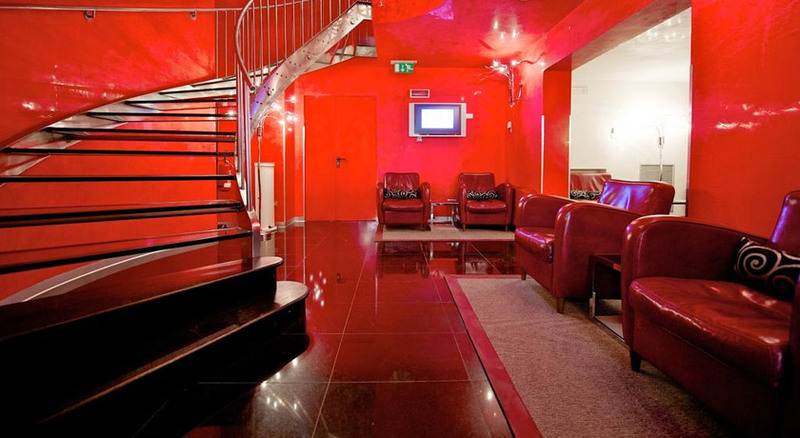 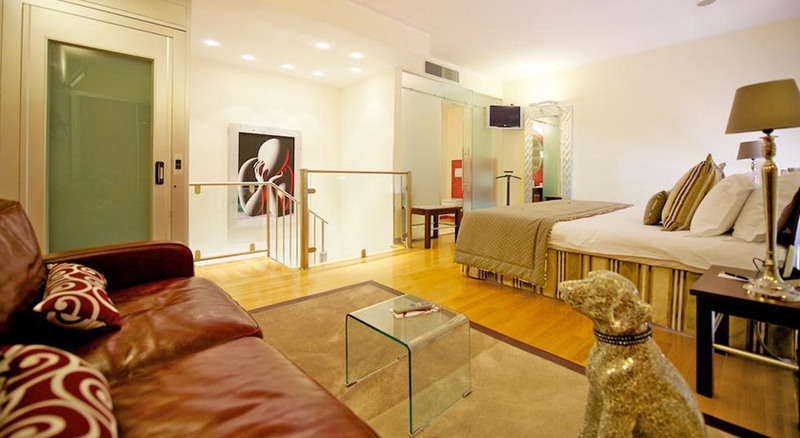 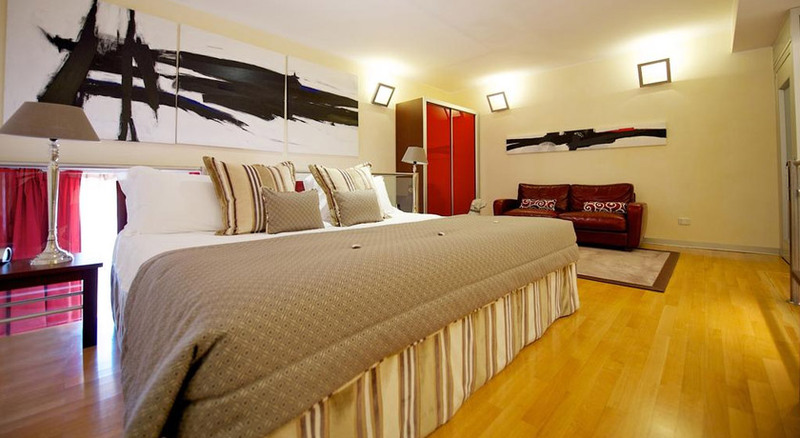 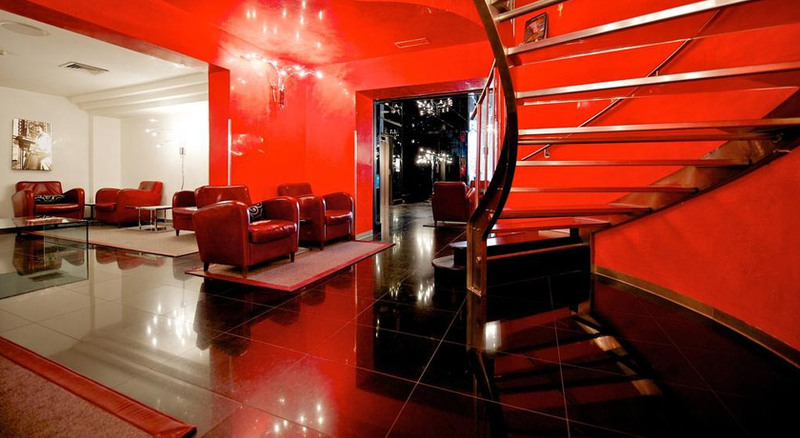 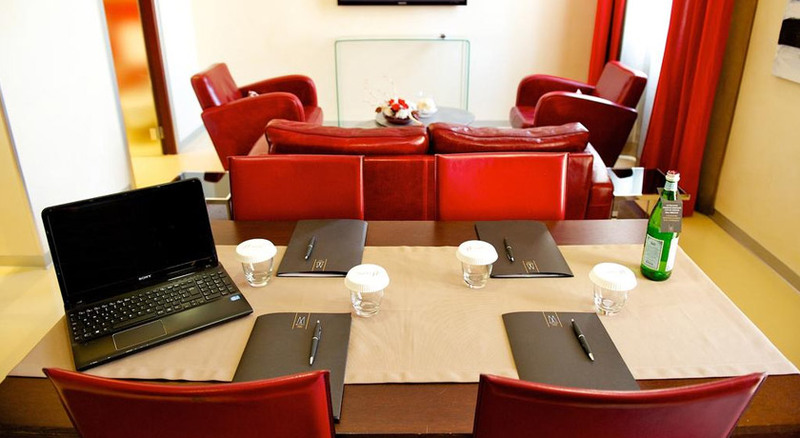 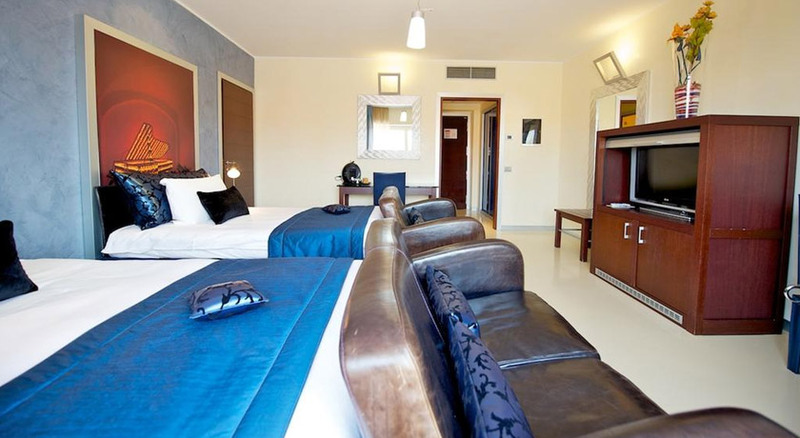 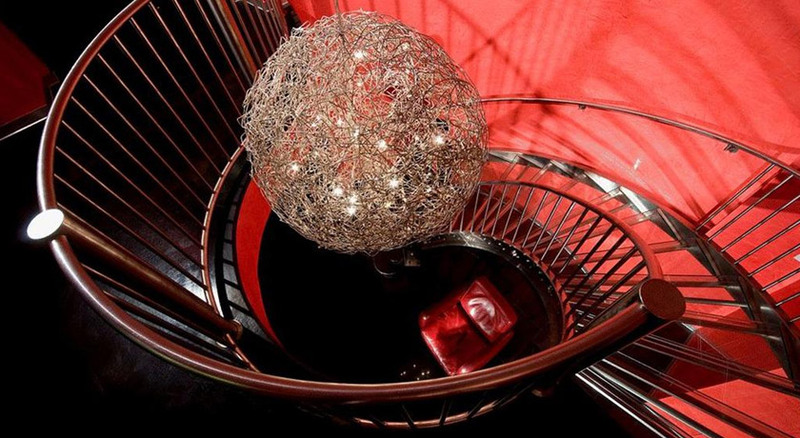 La Griffe Hotel is located at Via Nazionale 13, right in the centre of Rome. 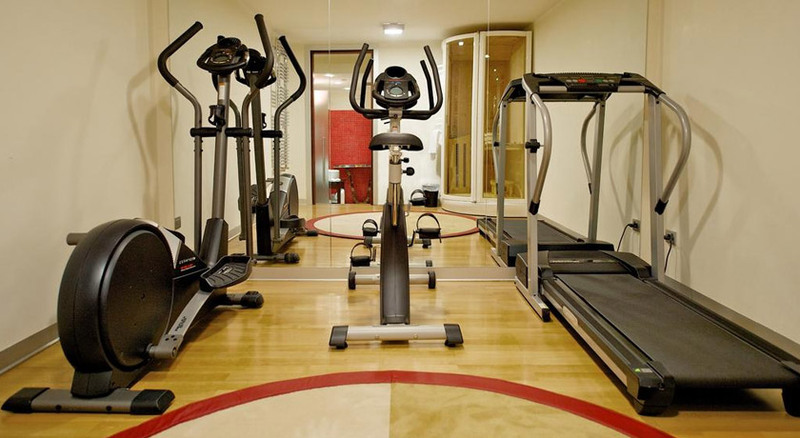 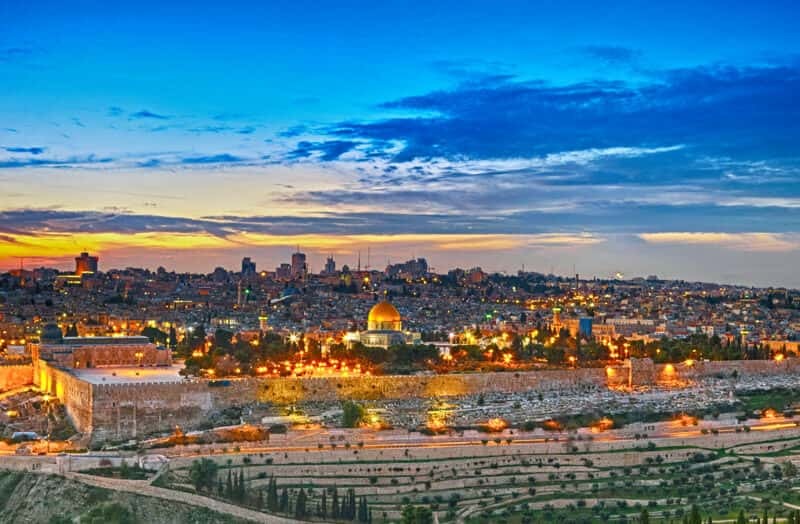 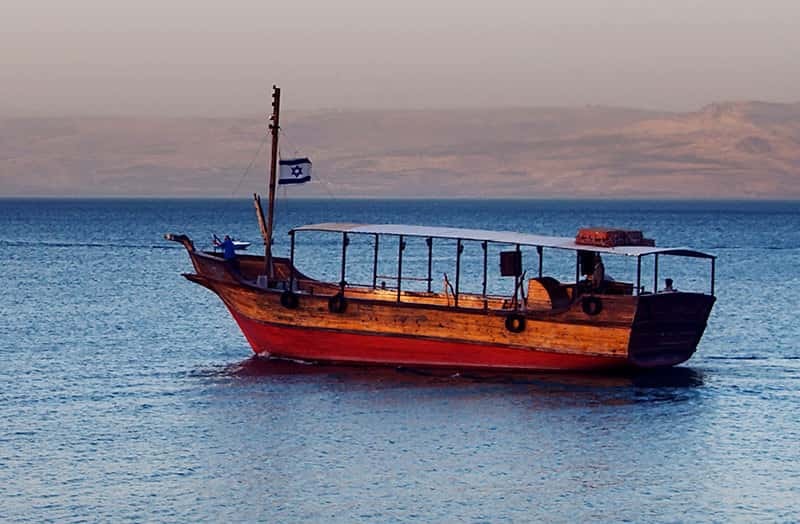 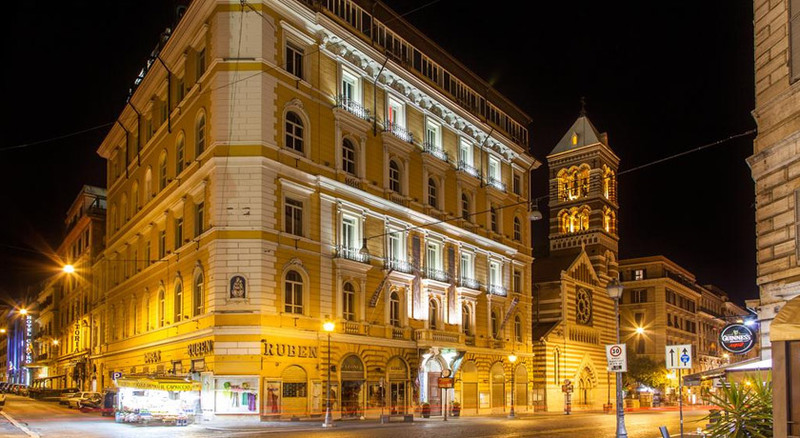 With its strategic location, you can spend your stay visiting the city and its marvelous monuments on foot. 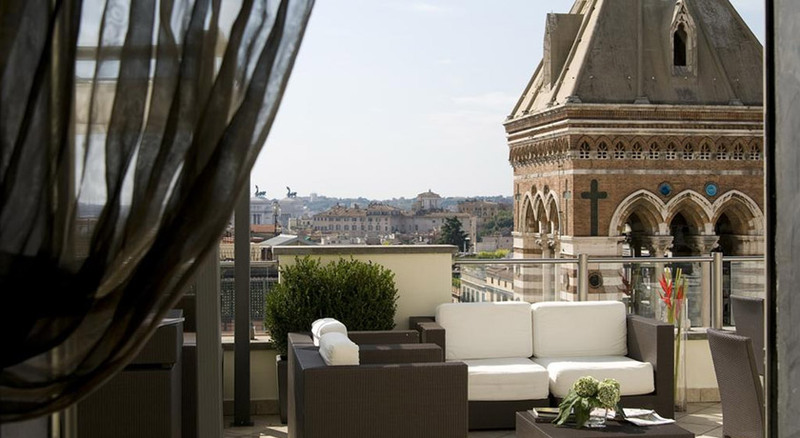 Near our hotel you'll find the Palazzo delle Esposizioni, the Basilica of Santa Maria Maggiore, the Spanish Steps, the Trevi Fountain, Piazza Venezia, the Colosseum and the Roman Forum. 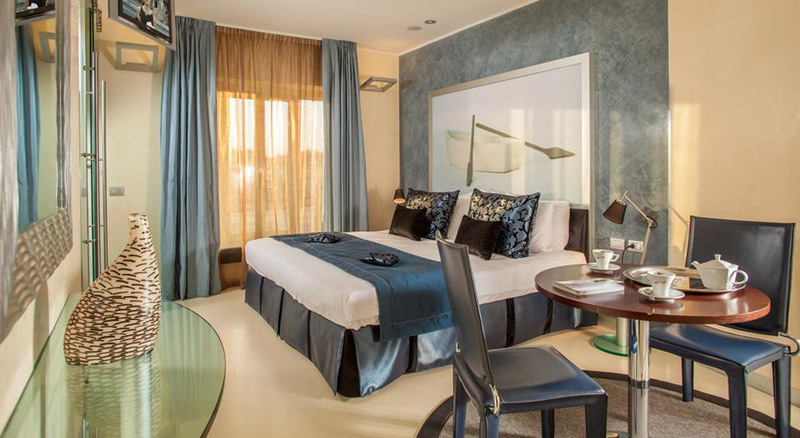 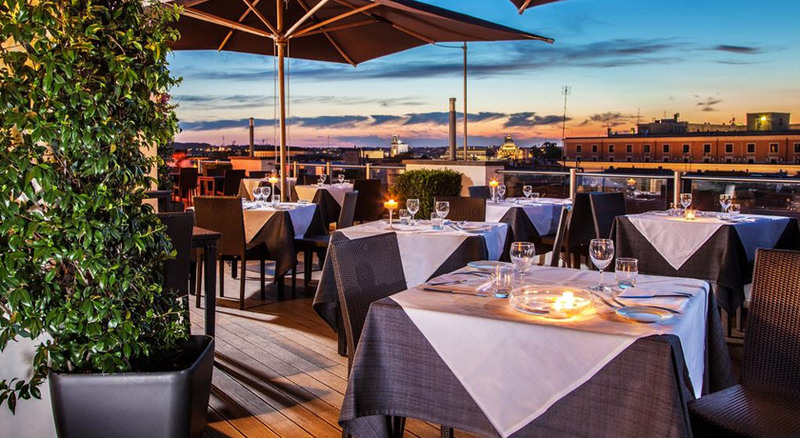 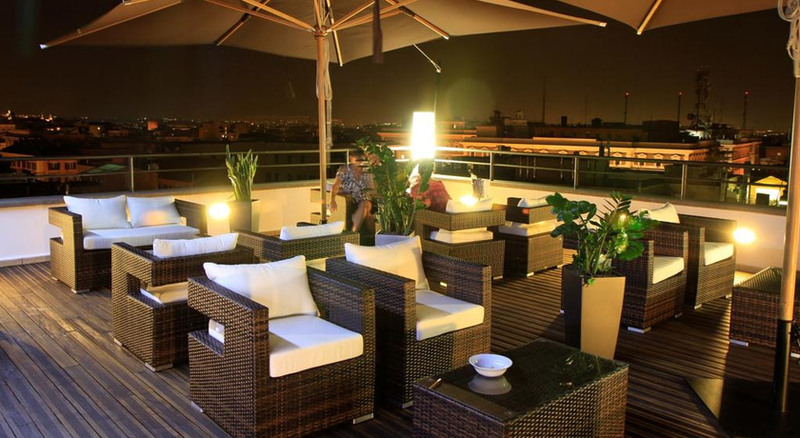 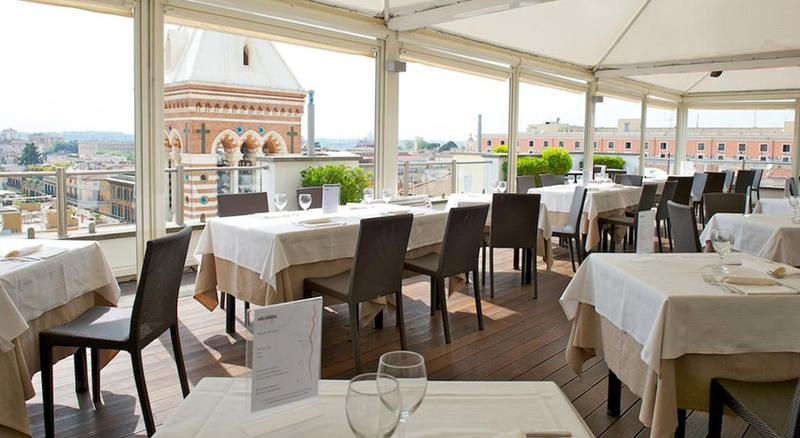 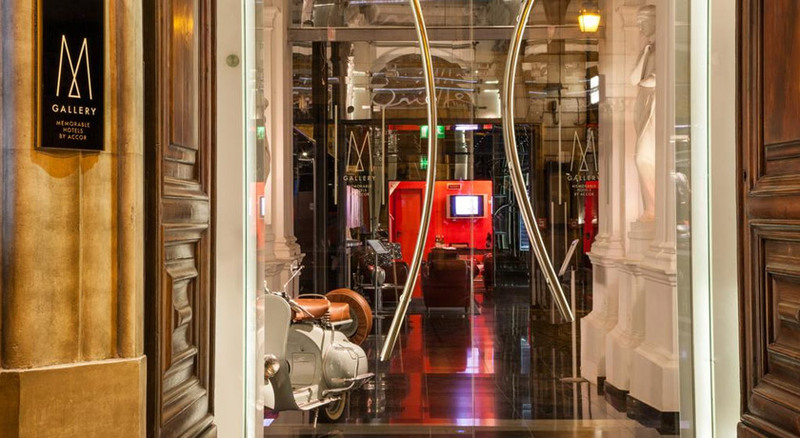 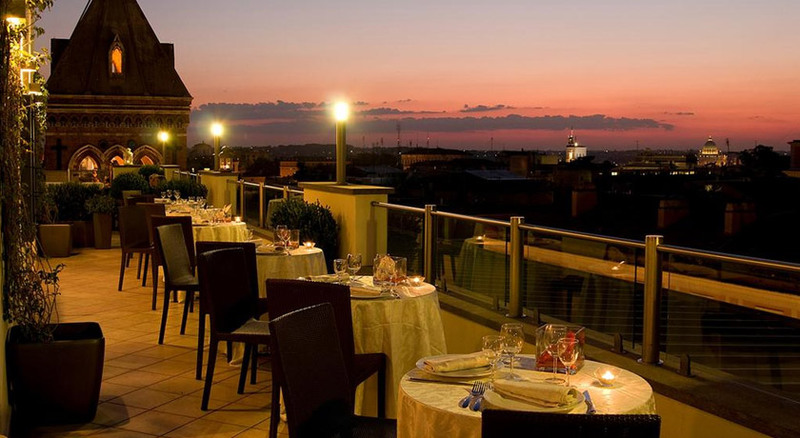 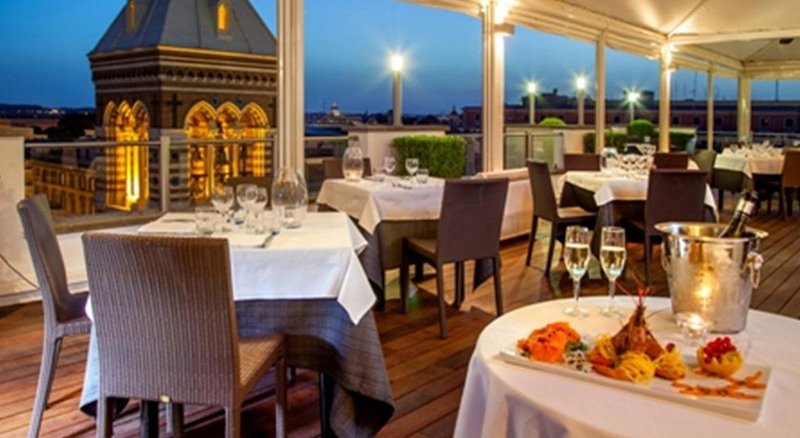 Featuring a rooftop bar and restaurant with panoramic views of Rome, La Griffe Luxury Hotel is just 650 feet from Repubblica Metro. 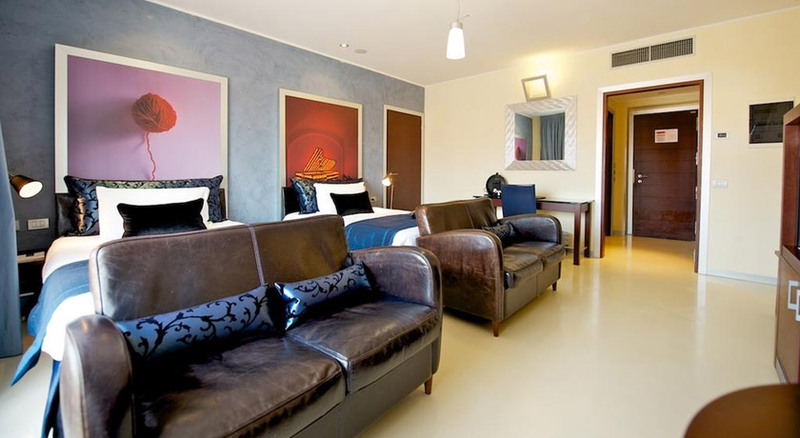 The modern rooms have air conditioning, free Wi-Fi and a minibar. 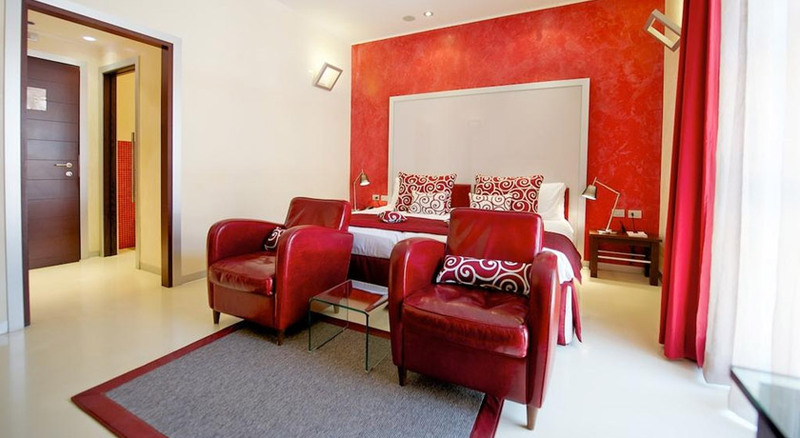 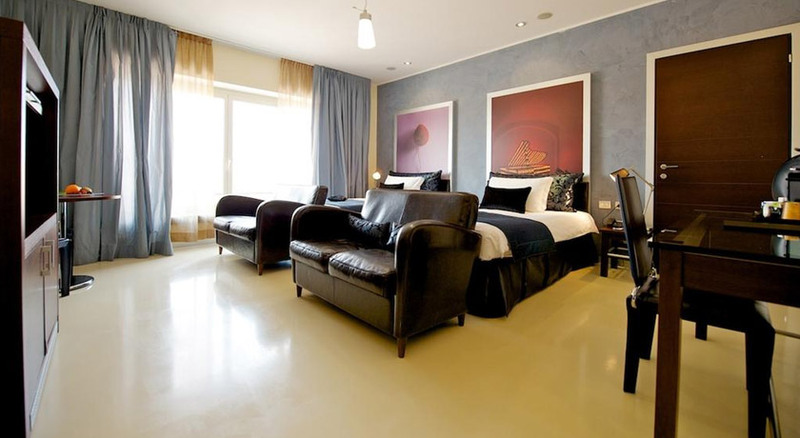 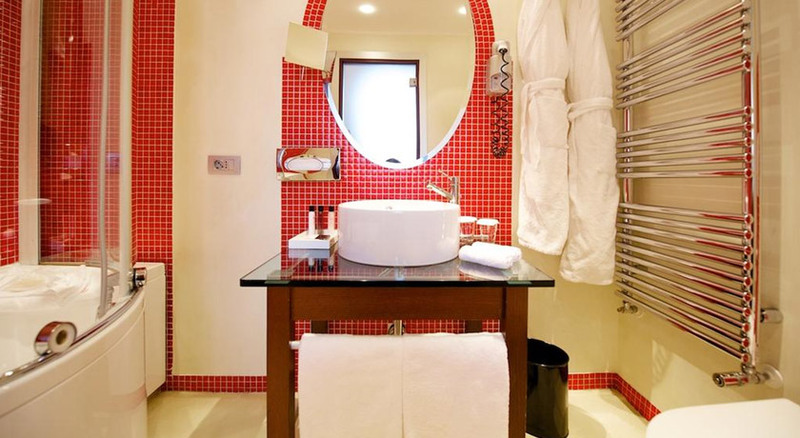 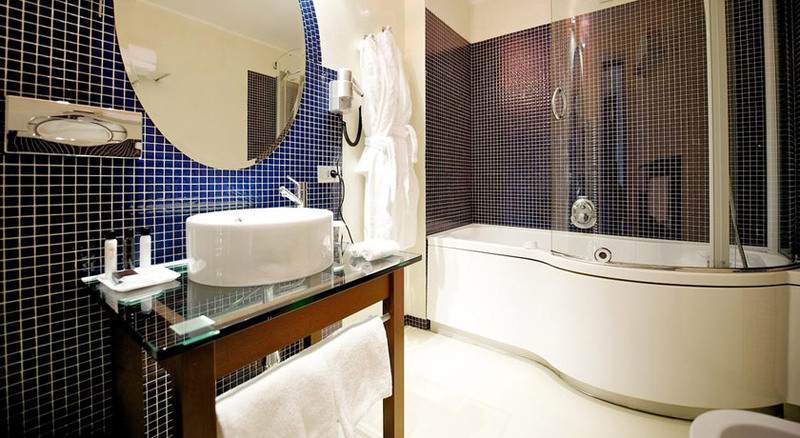 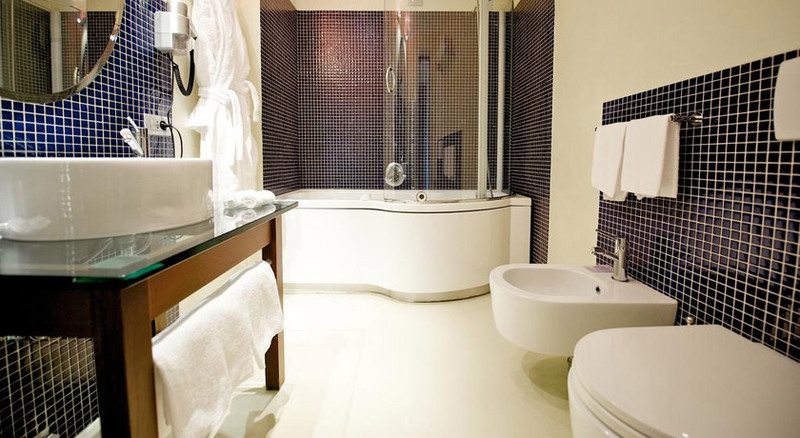 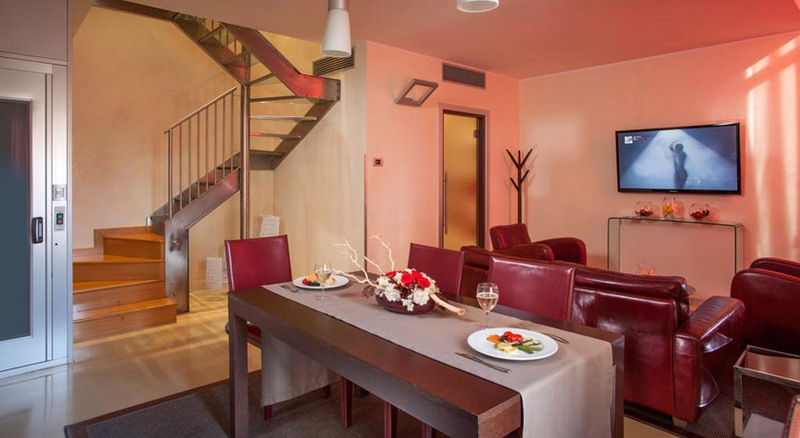 Rooms at La Griffe are elegantly furnished and have private bathrooms. 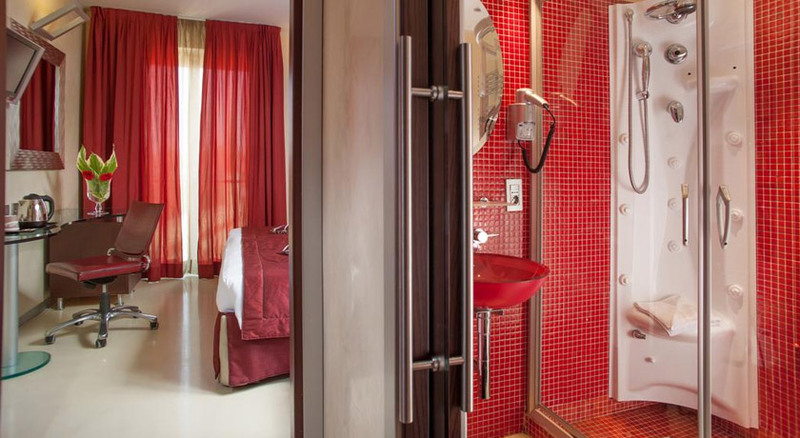 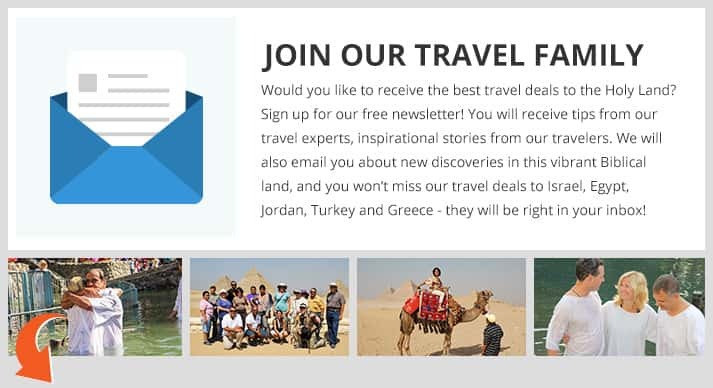 They include satellite flat-screen TV with Mediaset Premium cable movie and sports channels, while the bathroom includes a bathrobe and slippers.